Two panel discussion will be held during the conference. Aim: A frank and honest discussion about the issues faced by women who pursue STEM careers, with representatives from academia, industry and government sectors. Dr. Liz Yoder (moderator) is on the faculty of the UCSD School of Medicine Radiology Department, where she studies brain development and activity using MRI & fMRI techniques. 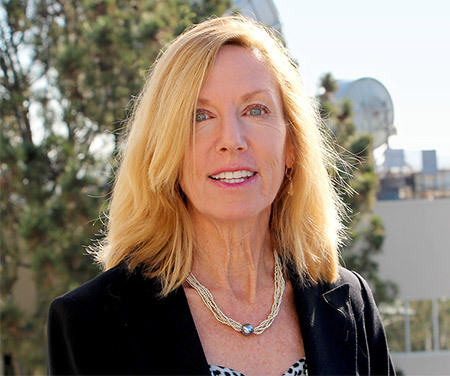 She earned her PhD in Neurosciences at UC San Diego in 1996 and has been a member of the Executive Board of the Association for Women in Science (AWIS) San Diego Chapter. 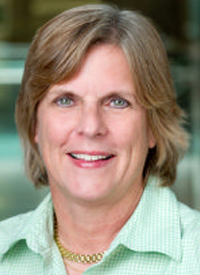 She is the faculty mentor for the Graduate Women in Science and Engineering (GradWISE) group at UCSD. Dr. Karen Flammer is the Director of Education, Outreach and Training at the San Diego Supercomputer Center and Director of Education for Sally Ride Science @ UCSD. Karen obtained her Ph.D. in space physics from UCSD. In 2001, she co-founded Sally Ride Science, a STEM education technology company dedicated to inspiring young people by promoting STEM literacy. Karen is extremely passionate about broadening participation in STEM. Prof. Quinn Konopacky is an Assistant Professor of Physics at UC San Diego who uses high resolution techniques on large ground based telescopes to study star and planet formation. She earned her Ph.D. in astronomy at UCLA in 2009 and was a postdoctoral fellow at Lawrence Livermore National Laboratory and the University of Toronto before joining the faculty at UCSD in January 2015. 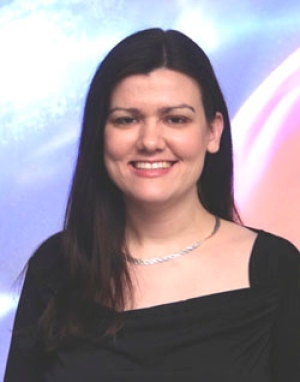 Dr. Elisa Quintana is a Research Scientist with the SETI Institute and NASA Ames Research Center, where she works on the Kepler Mission to search for and characterize extrasolar planets. She earned her PhD in Physics at the University of Michigan in 2004. In 2014, she led a team of astronomers that confirmed Kepler-186f, the first Earth-sized planet found within the habitable zone of another star. She was named Scientist of the Year at the 2015 Hispanic Engineer National Achievement Awards Conference. Ms. Lois Yu is an Aerospace Engineer at General Atomics – Aeronautical Systems Incorporated. She has earned Masters in Science degrees in Statistics and Geophysics. Lois is passionate about encouraging and mentoring women in STEM, and has volunteered her time as a K-12 science and math instructor. In 2005, she was nominated for an Emerging Leader Award by the Society of Women Engineers. Dr. Bozhena Bidyuk is a Senior Staff Software Engineer at Google and an Engineering Lead for marketing analytics efforts. She joined Google in 2006 after obtaining her Ph.D. in Artificial Intelligence from UC Irvine, and has been working on different aspects of measuring effectiveness of media campaigns on radio, TV, and online. Her industry experience includes working with small consulting companies on optimization problems in civil engineering. Dr. Mayra Lissette Garcia is a Patent Agent at Morrison & Foerster’s Intellectual Property Group. Her current practice includes preparation and prosecution of patent applications as well as assisting with due diligence matters, patent landscape assessments, freedom to operate analysis, and patentability analysis. She earned her PhD in Pharmacology from Yale University in 2010, where her research focused on the regulatory role of the ubiquitin-proteasome pathway in hepatitis B virus replication and development of antiviral drugs. Ms. Eleanor Musick is a partner in Greer, Burns and Crain, Ltd., a law firm that conducts intellectual property practice in the several scientific fields, including nanoengineering, physics, optics and optical communications, solid state materials, and oceanography and geophysical exploration. She earned her Bachelor’s in Physics with a specialization in Earth Sciences in 1978 and JD in 1989. Ms. Christine Quintana is a security data scientist at ViaSat where she analyzes network traffic. She is interested in data science and how it is applicable to many different fields, such as security and astronomy. Previously, Christine was a systems test engineer working on cryptographic software. She received a B.S. in Physics in 2012 and a certificate in Data Mining in 2013 from UCSD. Dr. Christina (Tina) Back Dr. Christina Back is a Fellow of the American Physical Society and has over two decades years of experience in energy research. She received a Ph.D. in plasma physics from the University of Florida. 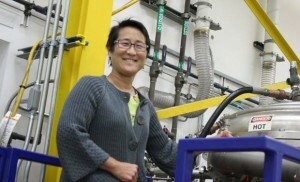 She has worked at Lawrence Livermore National Laboratory on fusion and high-energy density experiments. At General Atomics, she is a Division Director responsible for advanced technologies relevant for fusion and fission energy R&D, including developing new materials to enhance safety and efficiency in clean-energy nuclear programs. She was voted Woman of the Year by the San Diego East County Chamber of Commerce, and is passionate about physics because she loves nature and was always curious about the world around her.